One week only! 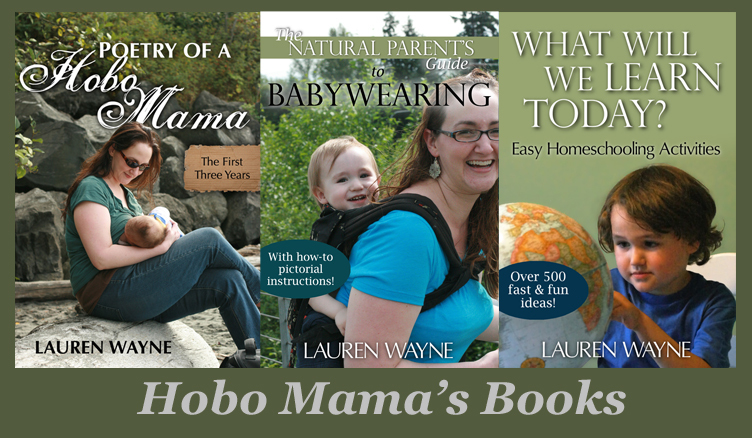 Try MyPublisher with a FREE hardcover photo book! MyPublisher is what we use for our photo books. We made one of Alrik's first year for Christmas gifts for all the grandparents (and us! ), and we've been making ones of Mikko all along as well. I love them and consider them heirlooms. The quality is top-notch. They would also be perfect for preserving wedding memories, travel diaries, or other scrapbooking occasions. If you hurry, you can get your own hardcover photo book for free! This promotion ends March 3. So go now: Gather your photos, edit with the simple software, and have a book printed that your whole family will treasure! Rah rah: 25% off Varsity Styles at BabyLegs!